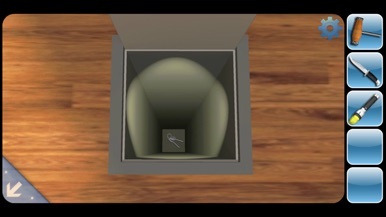 Can you Escape is the typical escaping puzzle game in which you explore a room and need to find the way to get out. 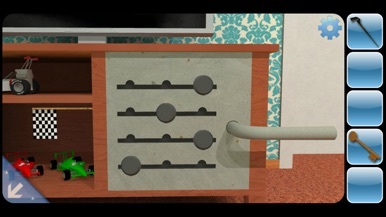 Navigate across the room by tapping on the items you want to investigate, solve every mini puzzle and collect all the objects you need in order to leave the room. Kaarel Kirsipuu is the developer of this simple puzzle whose graphics are good, controls are responsive and it's also pretty addictive and fun to play in your spare time. 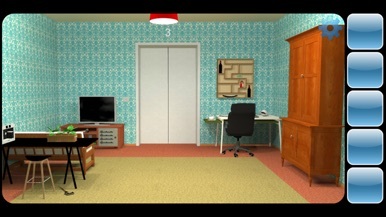 An addictive room escape puzzle game! 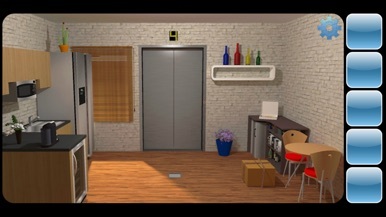 You find yourself trapped in the vacation house, try to figure out how to escape by using the items and solving the puzzles. Enjoy it.